Our Vietnam Easy Rider tours prices for each itinerary might be very different from the others. In general, the deciding factors are the number of people in the group, kind of motorbikes, self-riding or self-guided-riding and your specific expectations. Our professional guides make a very big difference and you will see a REAL VIETNAM off the tourist trails! 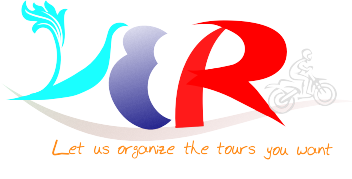 Please CONTACT US to get the best possible price based upon your travel period and specific needs. Note: The prices are listed for each itinerary apply with a group from 2 people to up.